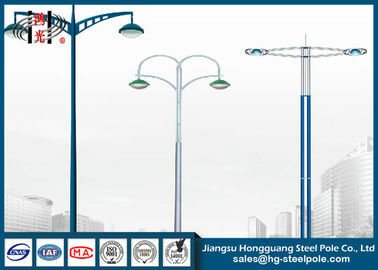 The street lighting poles products are mainly used for the lighting and decorating of the trunk road,roadway. 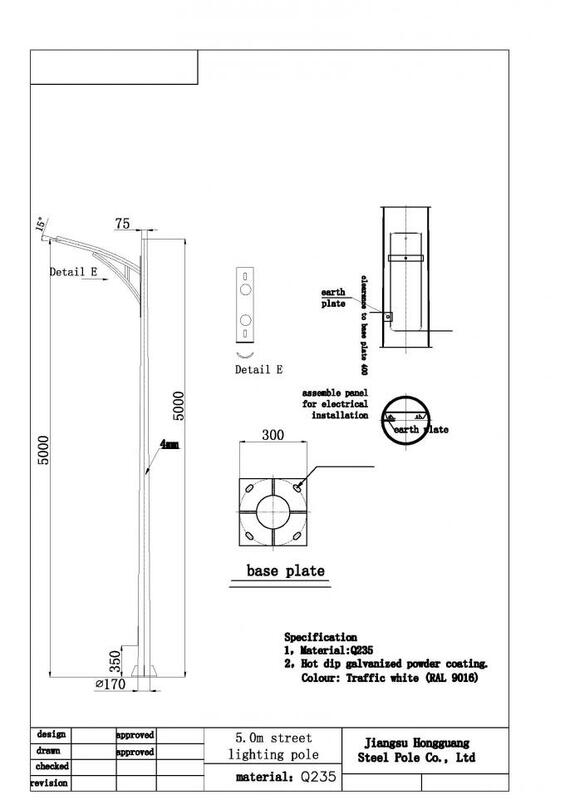 The lighting poles are manufactured by high quality steel plate which ensures high level of structure steady and reasonable. 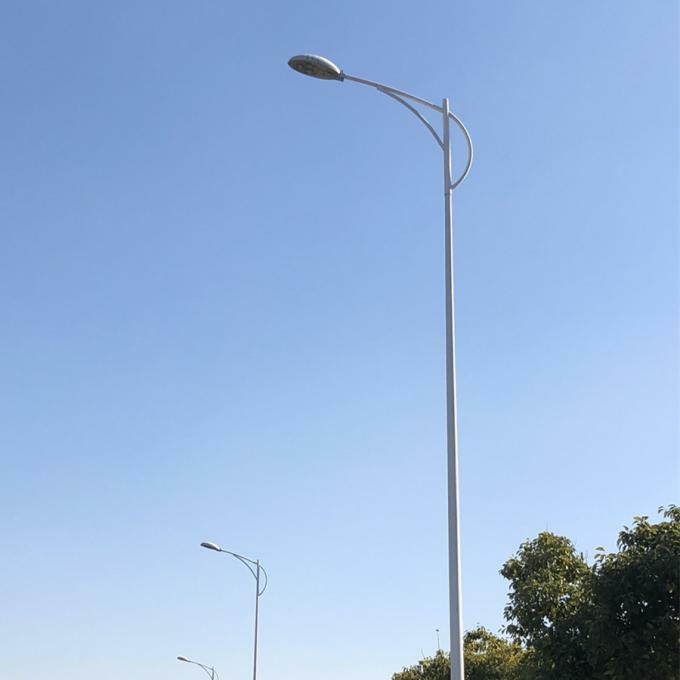 With large amount of installation, the night becomes more beautiful by the lighting flow.The power of luminaries and the height of pole can be matched scientifically according to the width of the road. 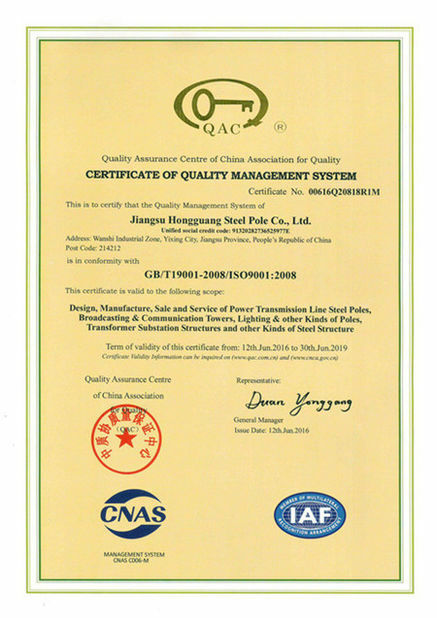 All our raw material are purchased from famous mill factories in China to ensure the quality which provide MILL INSPECTION CERTIFICATE with official stamp and signiture. 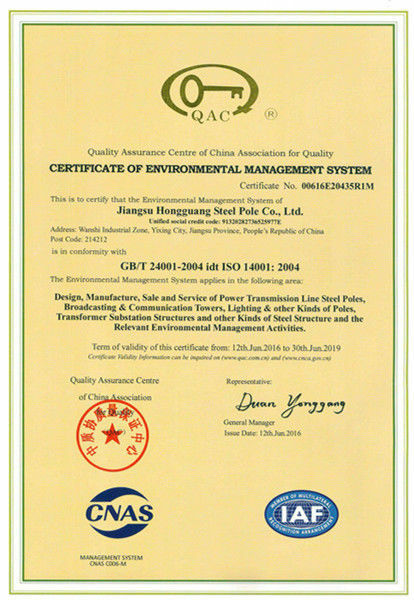 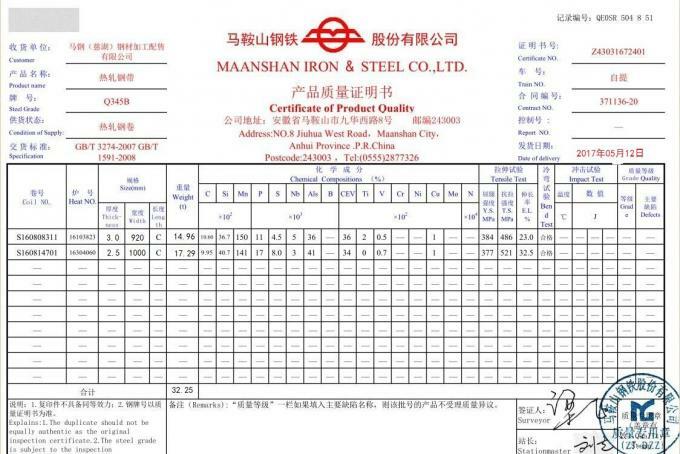 In addition, our QC stuff make material test and metal identification test before manufacturing.